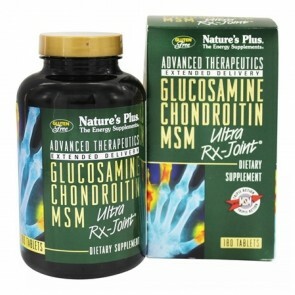 Glucosamine is a natural supplement that you can take on a daily basis regardless of whether or not you think about your joints. 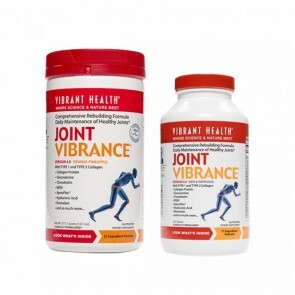 By supporting the production of synovial fluid within the bone tissues and promoting joint and connective tissue integrity, you can build a strong foundation for healthy joints with Glucosamine. 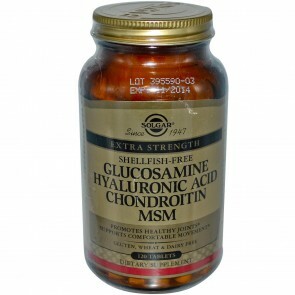 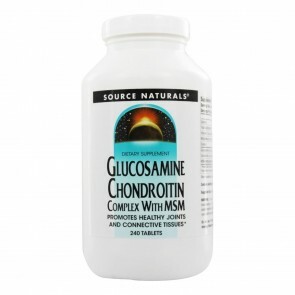 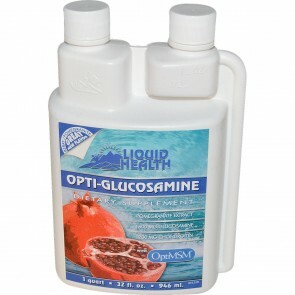 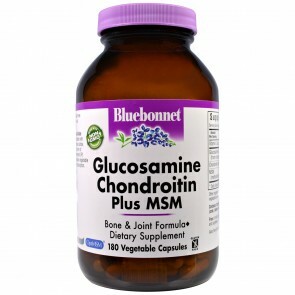 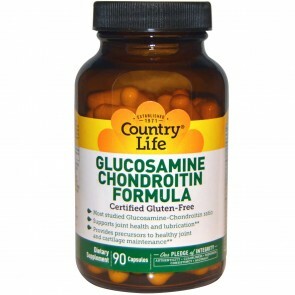 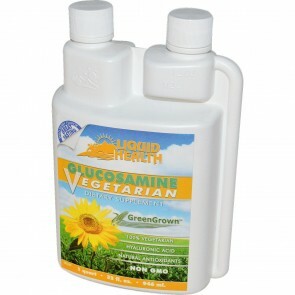 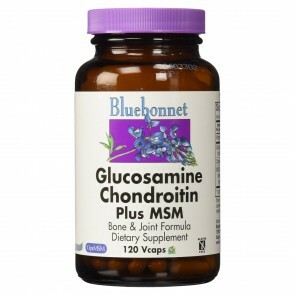 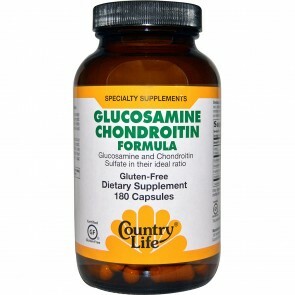 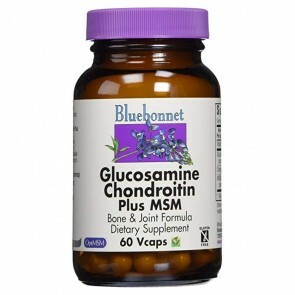 Shop for your favorite glucosamine supplements from your your favorite brands today and save. 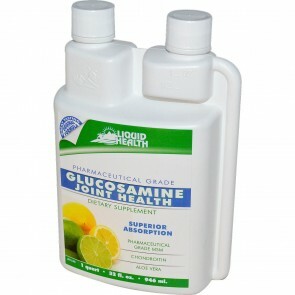 Nature's Plus - Glucosamine Chondroitin MSM Ultra RX-Joint Liquid Honey Lemon Original Strength - 30 oz.